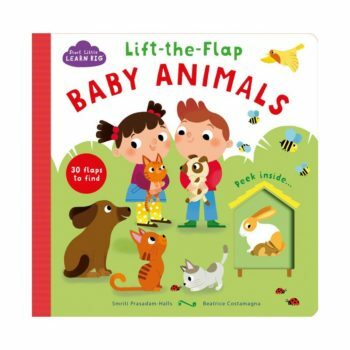 Cat and kitten, horse and foal, elephant and calf… Lift the flaps as you explore and discover baby animals in your world in this chunky board book. 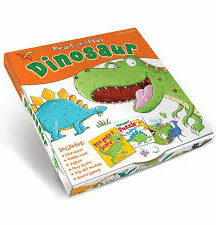 A perfect book for introducing animal words to preschool children. Lift-the-Flap Baby Animals has 30 flaps that encourage curiosity in your child, and build confidence in key early years developmental milestones such as hand-eye coordination. 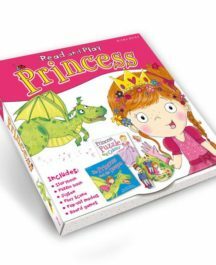 Busy scenes and playful rhyming text inspire independent learning through play. 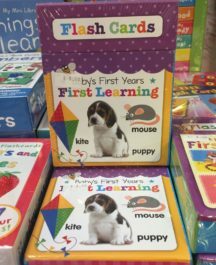 Lift-the-Flap Animals is part of Parragona (TM)s new preschool range a ~Start Little LEARN BIGa (TM), written by bestselling author Smriti Prasadam-Halls. At Parragon, we aim to support parents and caregivers in building a solid foundation for educational, social and emotional readiness in children. 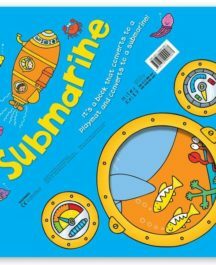 Thata (TM)s why we created Start Little LEARN BIG: to encourage children as they explore and discover their expanding world and grow from little learners to the big kids in town!